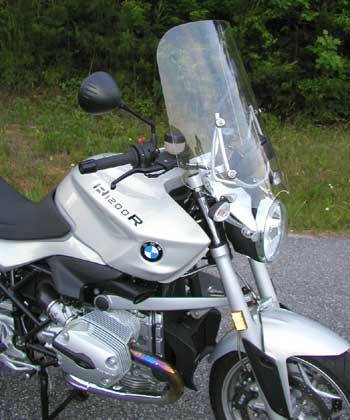 Our new R1200R windshield is made of durable, optically clear, aircraft grade acrylic AND mounts easily to the stock BMW factory mounts. It’s smooth aerodynamic shape gives better protection, increases performance on the road and saves you money at the gas pumps. 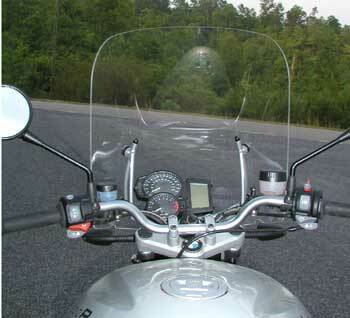 The windshield is offered in 2 heights in clear or tint.